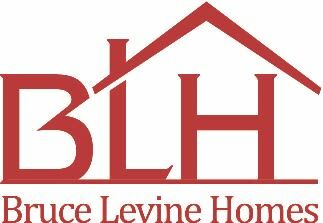 Honesty, Integrity, Diligence, and Respect are just some of the words that come to mind when we are talking about Bruce and his Real Estate business. When my husband and I were considering purchasing a home recently, we didn’t know if the time for us was to continue to rent or move forward in buying our first home. Bruce was so honest with us, spent time and energy into our vision of a successful future, he educated us on the real estate industry, and at the end… he expressed to us to continue to save up and rent for a few more years. I was shocked in the most pleasing and grateful way because he has our best interest at heart. Unlike other agents I have met who are always GO! GO! GO! BUY! BUY! BUY! NOW! NOW! NOW! without taking the whole picture into consideration. Bruce will be our go-to man when the time is right. He is professional, personal, and just a great human all the way around. I would recommend him to my mother, my friends, and anyone in my life for a matter of fact. Looking forward to the day when he helps us find our first home for our family.